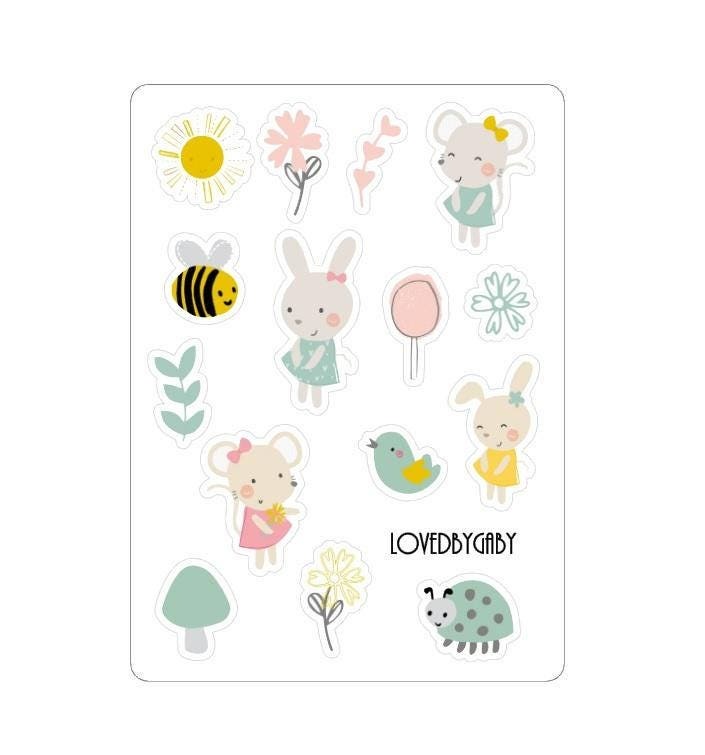 Hele schattige stickers! Erg blij mee! Very good product and really fast shipment!!! The seller is very kind and the products are perfectly realized! High recomended!! !